On the banks of the river Mondego, Coimbra is famous for its University, the oldest in Portugal and one of the oldest in Europe, which over time has shaped its image to become "the city of students". The City of Santa Clara signed an agreement on August 4, 1972, with the city of Coimbra, Portugal to formalize a lasting relationship. Click on the link below and experience Coimbra from blogger Julie Dawn Fox’s perspective. Izumo is a city on Japan’s Honshu Island. It's known for Izumo-taisha, a sprawling Shinto shrine and the oldest in Japan. The Shimane Museum of Ancient Izumo explores the site’s history, which dates back to the 8th century. The City of Santa Clara formalized our relationship with the City of Izumo on October 11, 1986. 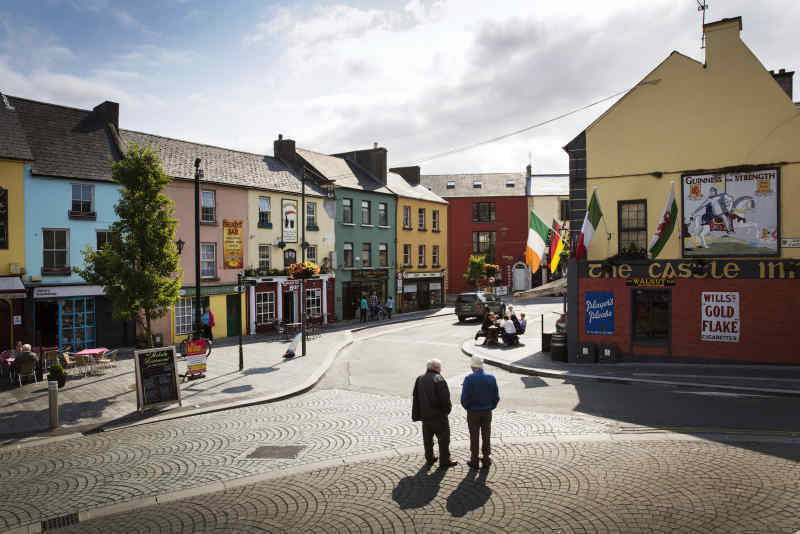 An ancient city on the banks of the mighty River Shannon, Limerick is quirky, vibrant and utterly individual. Limerick was founded by Vikings in the 9th century, making it one of Ireland's oldest cities! From its beautiful Georgian architecture and grand museums to its rugby-obsessed locals, it will leave a memorable impression. The City of Santa Clara formalized our partnership with the City of Limerick on August 1, 2014.